It is said that this is the best of times for direct to consumer (DTC) genetic testing companies, human disease genomics, and the launch of genomic data marketplaces. 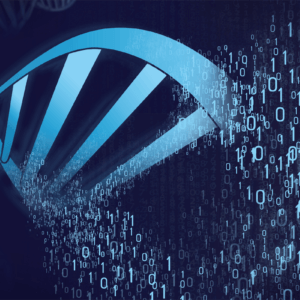 As a result, the rise of direct to consumer (DTC) genetic testing companies and an explosion of data emerging from individual DNA derived from personalized genetic testing brings us both promise and perils. 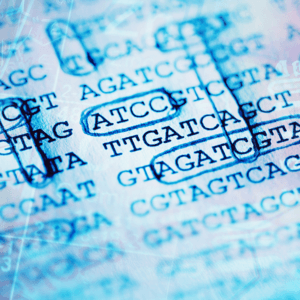 The central objective of human genetic research is to identify the sequence variations that play a causal role in the development of human disease. The understanding and use of this information is on its way to help generate personalized insights into the biology of human health. The DNA Data race is becoming a rat race. 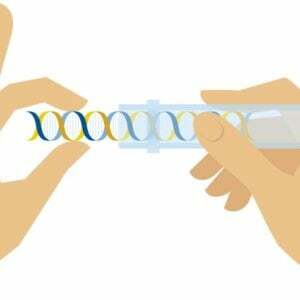 There is no doubt that genetic testing brings opportunities to unlock the value in precision medicine. 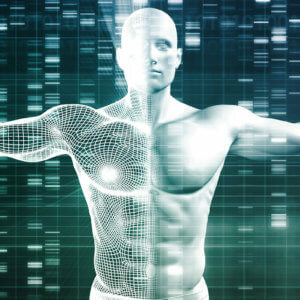 The hope is that personalized medicine which is targeted and effective will become cheaper. 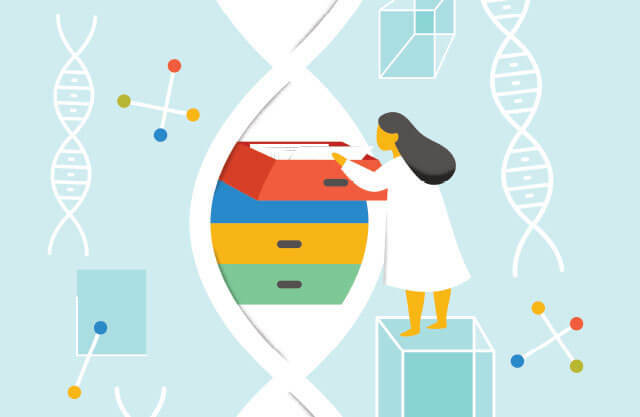 While a plethora of risk factors will likely determine the reality of personalized medicine, the truth of the emerging DNA data race necessitates an understanding of the security risks originating from genetic testing, genomic footprints, genomic databases, genomic medicine, DNA biobanks, and genomic marketplaces.